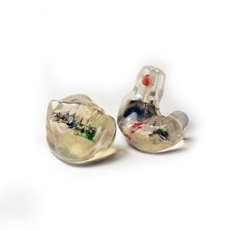 developed with musicians and engineers in mind first. Pro Series focuses on accuracy and details. 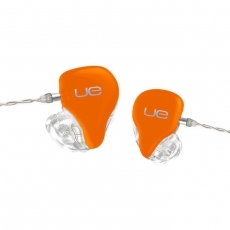 Each model from our range has its own signature and purpose to suit best for each stage of music recording. 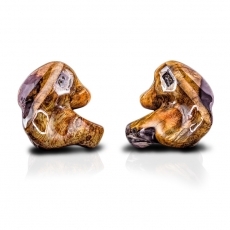 Pro Series boasts our innovative acoustic designs which make our In-Ear Monitors a true sound engineering tool. 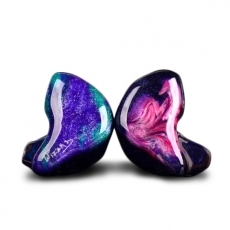 Pro series - developed with musicians and engineers in mind first. Pro Series focuses on accuracy and details. 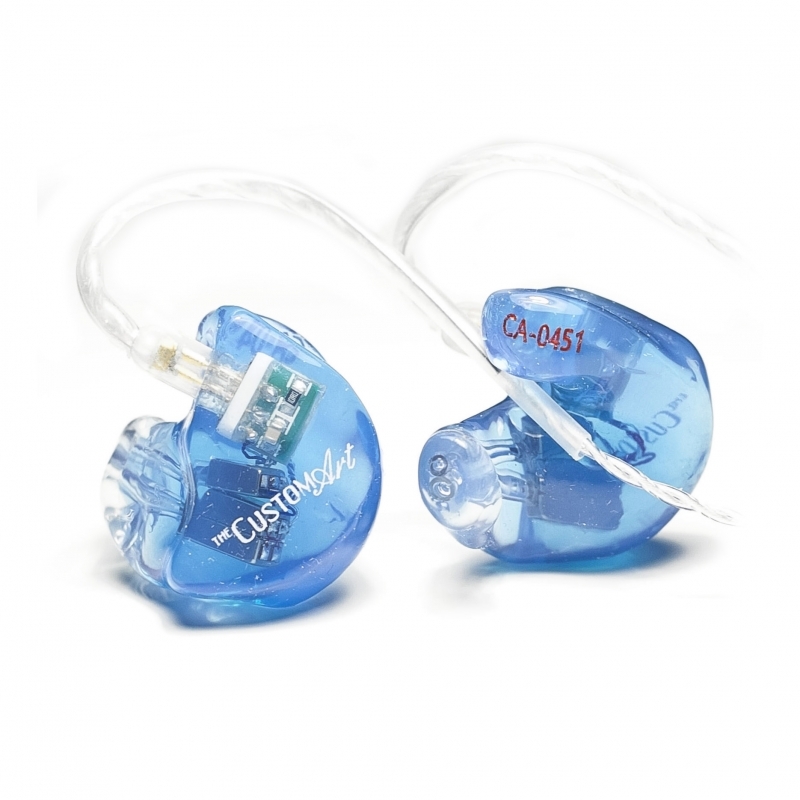 Each model from our range has its own signature and purpose to suit best for each stage of music recording. 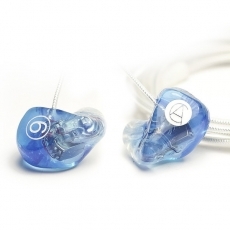 Pro Series boasts our innovative acoustic designs which make our In-Ear Monitors a true sound engineering tool.